I’ve been as reluctant as the worst of us but it’s now time to face the facts: we are now approaching autumn. It’s my compulsion to start to think about homely, stewy pots and so on (and I have been) but I always like to ease myself in slowly and mix some summer flavours with some cold weather comfort. I’ve been slowly perfecting this recipe for some time: Strada used to do a very similar dish which, much to CB’s consternation, I would compulsively order until (fortunately or unfortunately), they took it off their menu in a brand refresh and I had to figure it out for myself. There are some big flavours in this risotto and you’ll feel a little alarmed about adding them all in at once but don’t be. Risottos tend to sound delicious when you’re reading them off a menu but it’s been my experience that they turn out to be fairly bland and very stodgy. Using the juice and rind of an entire lemon, I’ve resolved at least half of these problems. Dry fry the pancetta in a heavy based pan until slightly more crisp than you’d think is necessary (about 8-10 minutes). 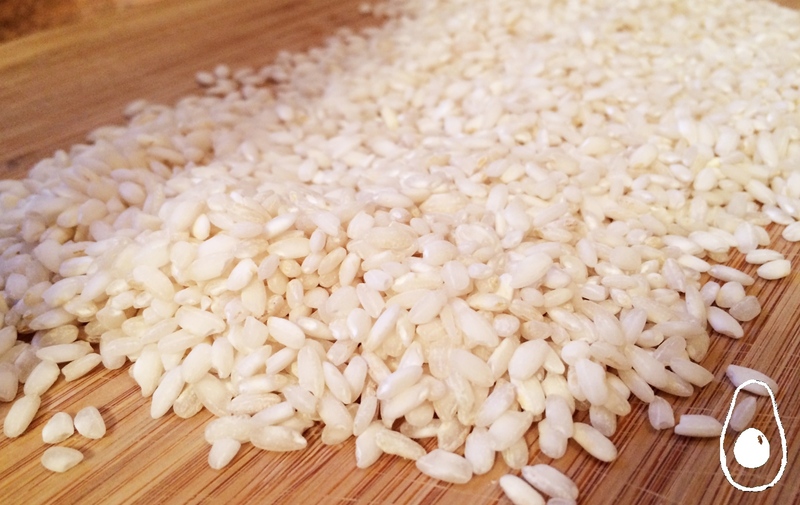 Don’t panic – they’ll soften as the risotto cooks. Take the pancetta out with a slotted spoon and set to one side. In the remaining oil (or, if you don’t want to use the animal fat, drain it and add 1 tbsp of olive oil), fry the leeks, garlic and chilli until soft (about three minutes). 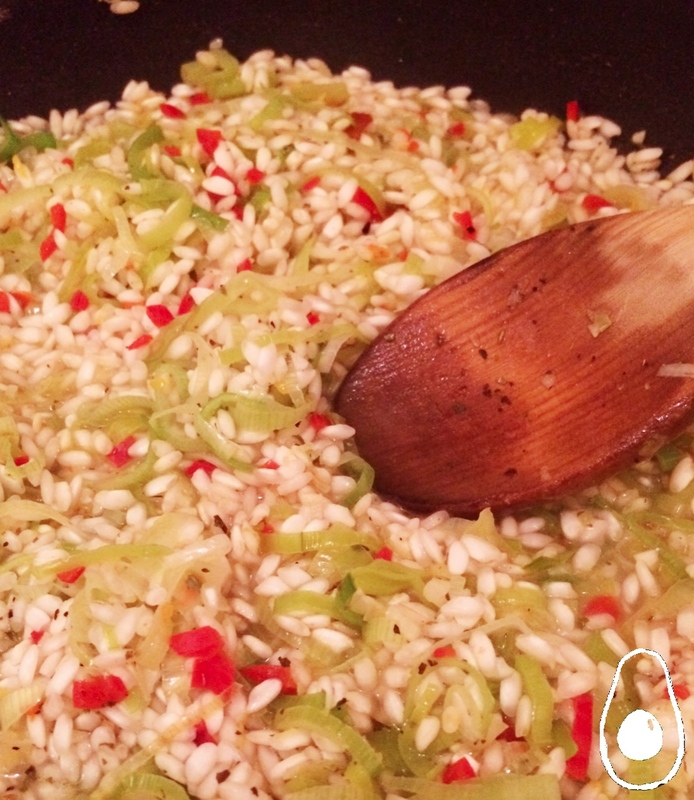 Add the rice and half a tablespoon more olive oil and stir to cover. Add half of the lemon zest, salt and pepper to season and the mixed herbs. Add all of the wine. Stir and let it simmer for two minutes. Slowly add the litre of vegetable stock while continuously stirring the risotto over the course of 30-40 minutes until the risotto is cooked. Patience is a real virtue here and to any risotto novices, remember to only add more stock once all of the liquid has been absorbed. Before adding the last portion of stock, add half of the grated cheese, all of the lemon juice and the remainder of the lemon rind. Mix once and leave on a very low heat while you cook the scallops. Add half a tablespoon of olive oil to another pan and heat. Add the scallops and season generously with salt and pepper. Cook them for about 1.5 minutes on each side at a fairly high heat so that they crisp and turn a golden brown. Do not overcook them – they’ll be horrible! Serve the risotto in warm bowls topped with the scallops and the remaining cheese doled equally and watchfully between all of the plates. How did I miss this post? Looks great and are you sure about all that lemon? Just kidding. I love lemon. 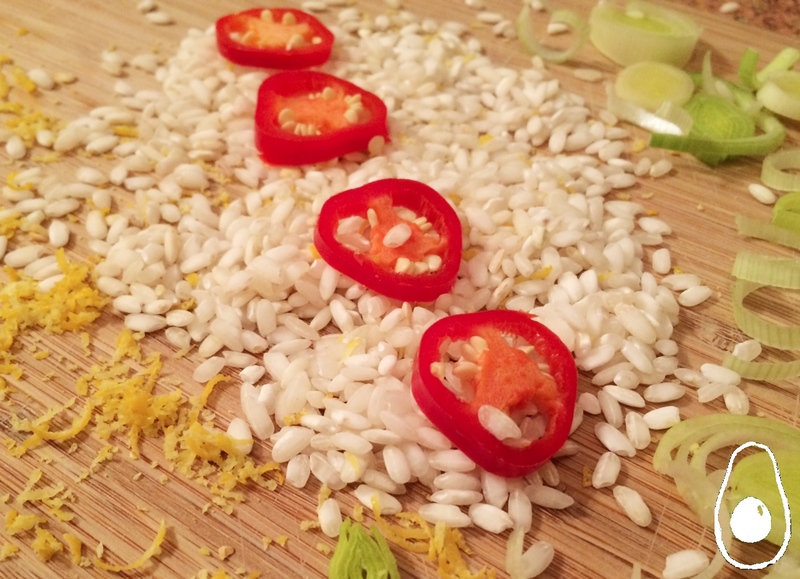 I LOVE the flavor of lemon in risotto. This looks so tasty.